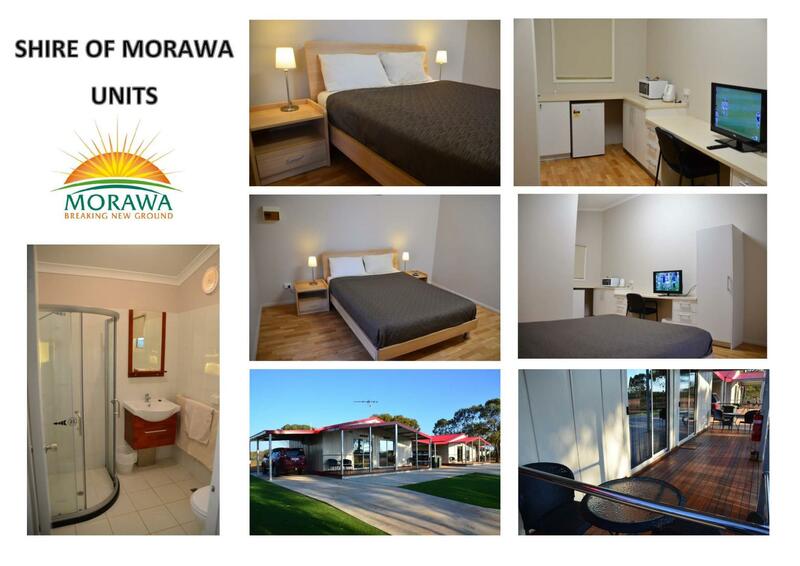 When visiting Wildflower Country make Morawa your central base and enjoy our accommodation options and facilities. 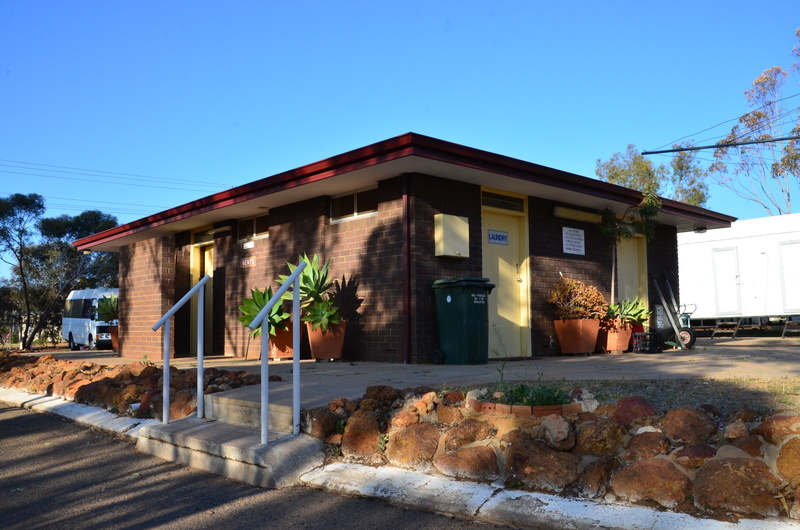 The Morawa Caravan Park is a Shire run and operated facility. It has a variety of accommodation to suit all travelers. Accommodation styles range from a Chalet or Unit, to powered/unpowered sites for your caravan, or tent. Current prices for the various accommodation types are listed at the bottom of this page. To check in after hours and over the weekend please then please contact the Morawa Roadhouse on 9971 1073. We do not take bookings for the powered or unpowered sites. Please pick a site and pay at the Shire Office during office hours. Should the office be closed please visit the honesty box on arrival and fill in a registration form. The honesty box can be found next to the caravan park office, which is open during wildflower season. 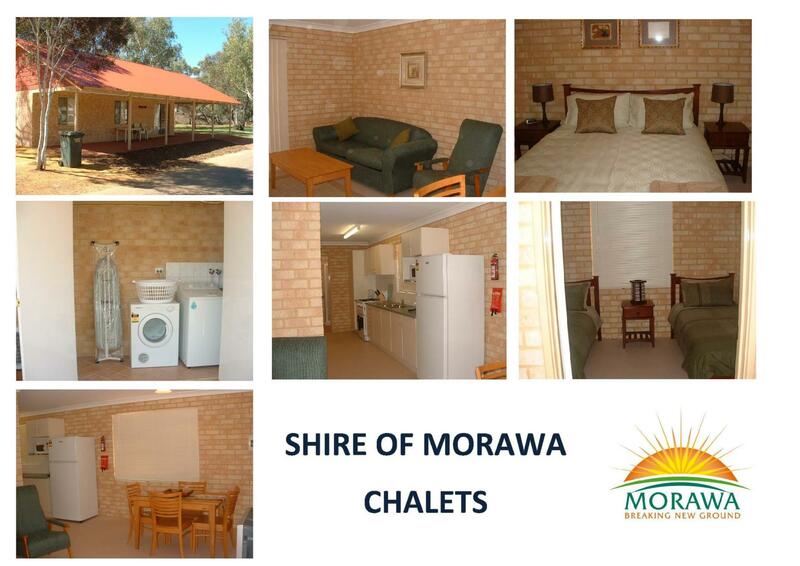 Staying in a Chalet at Morawa Caravan Park gives you the best of both worlds. 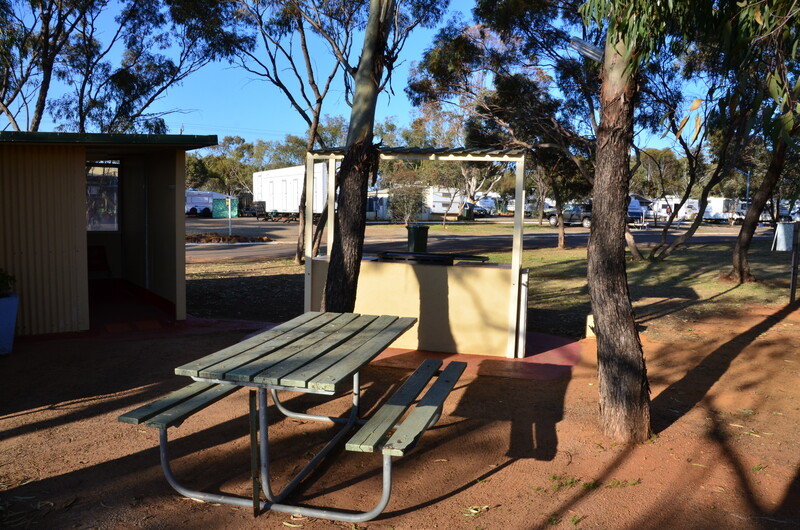 Here you will get to enjoy the many and varied facilities that Morawa Caravan Park has to offer, including a friendly holiday atmosphere. Ensuite Chalets provide bathroom facilities under the main roof. These facilities include a shower, toilet and wash basin which ends the cold trek to the amenities block in the middle of the night! Both Chalets have a living area with lounge chair and dining table. Heating and cooling is available for your comfort. 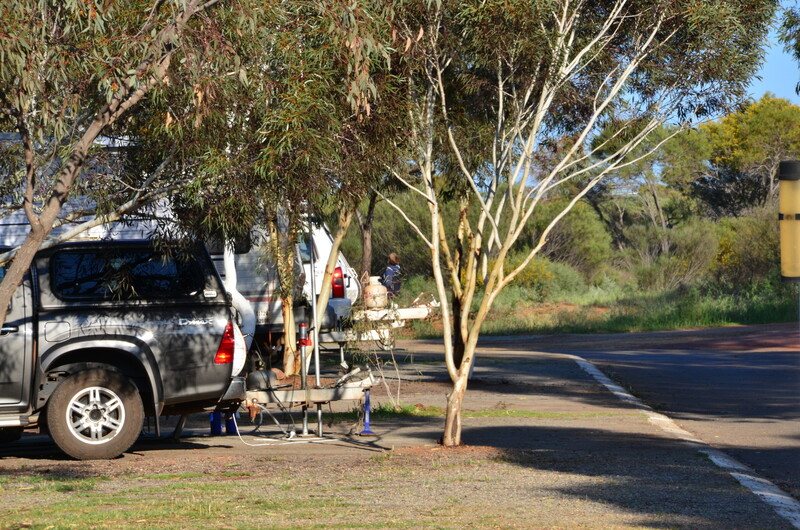 Barbeque facilities are located nearby within the Morawa Caravan Park. Kitchen and cooking facilities are included in both Chalets which offer hot plates, microwaves and/or ovens. All are equipped with full size fridges. Kitchens are stocked with an assortment of crockery, cutlery and other kitchen utensils. Washing up liquid and tea towels are supplied. Both chalets have parking facilities for your vehicle. One of the chalets is especially designed for people with disabilities, with wheel chair access and special bathroom equipment. Each chalet has its own private laundry facility with washing machine, dryer, laundry tub, outside clothesline, iron and ironing board. These units are additions to our caravan park and will comfortably sleep 1 single or a couple. They are smaller than our large two bedroom accommodation chalets but are designed for short term stays. Please note that there is no oven in these chalets, however there is a small microwave. 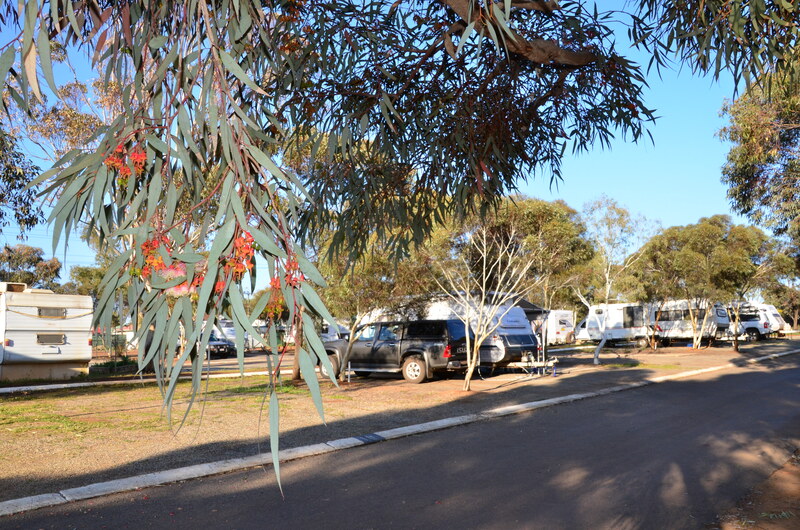 Bookings and information regarding the Caravan Park can be made through the Shire of Morawa.